1. Topographical map of Epidaurus, with the ancient theatre and the stadium of the Sanctuary of Asclepius. 2,3. 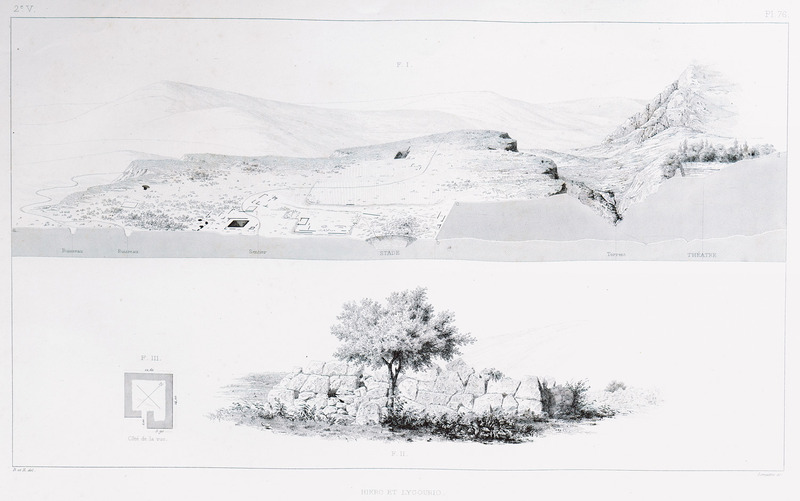 Plan and view of the pyramid of Lygourio.